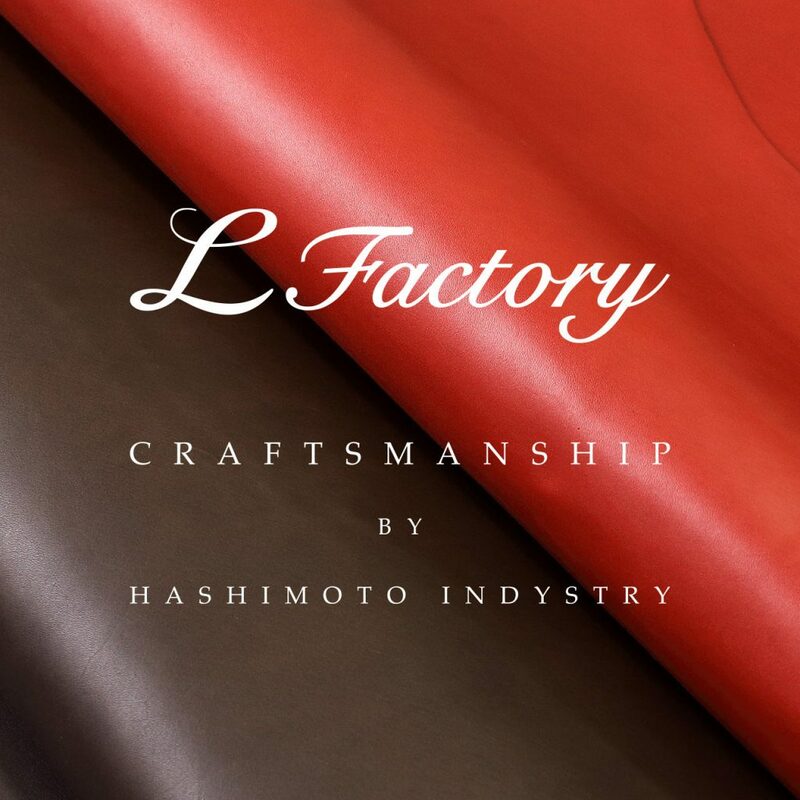 How to purchase leather goods | HASHIMOTO INDUSTRY Co.,Ltd. [L Factory] Manufacture and sale of leather products / Manufacture and sales of various leather tapes. Do not hesitate to contact us by phone, fax or email. Please contact Hashimoto Industry’s Osaka Head Office. Please contact Hashimoto Industry’s Tokyo Sales Office. Please contact Hashimoto Industry’s Fukuoka Sales Office. ※ If you are purchasing leather for the first time we recommend purchasing a sample book. After checking for stock, we will inform you of the purchase price by phone, fax or e-mail. (A reply can be expected from the same day to within 2 days later) After acknowledgment is received the standard purchase flow will be followed. Please inform our representative the material name, color, thickness and quantity (number of sheets). Please inform by fax the material name, color, thickness, quantity (number of sheets), name, address, contact number, payment method, etc. Please select “About Purchase” from the “Inquiry Form” and fill in necessary information. ※ At this time please select the payment method of “bank transfer” or “cash on delivery”. We will inform you of the total purchase price and payment details. The product will be shipped after the payment has been confirmed. ※ We stock sufficient numbers of inventory at our Osaka head office warehouse and Tokyo sales office warehouse at all times. ※ We are able to ship goods as soon as the order contents and product inventory are confirmed. Delivery by courier (Sagawa Express) ※ You can not specify the shipping company. Products to be shipped are packed so as not be scratched and delivered with care by the courier. Aomori, Akita, Iwate, Miyagi, Fukushima, Yamagata. Niigata, Nagano, Toyama, Fukui, Ishikawa. Shiga, Kyoto, Nara, Osaka, Hyogo, Wakayama. Tottori, Hiroshima, Shimane, Yamaguchi, Okayama. Tochigi, Ibaraki, Gunma, Saitama, Chiba, Kanagawa, Tokyo, Yamanashi.